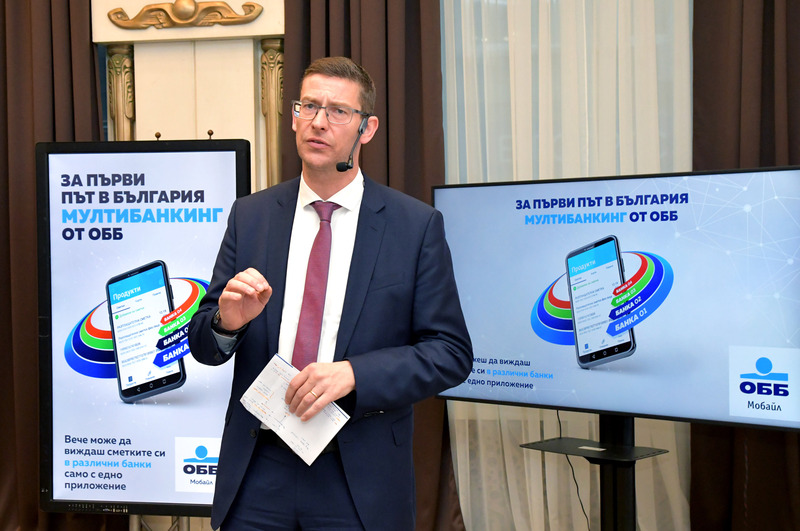 UBB presented for the first time on the Bulgarian market the multibanking functionality in its mobile application, which allows for the clients of the bank to monitor the information about their accounts, account balances, movements and details on transactions in other banks. 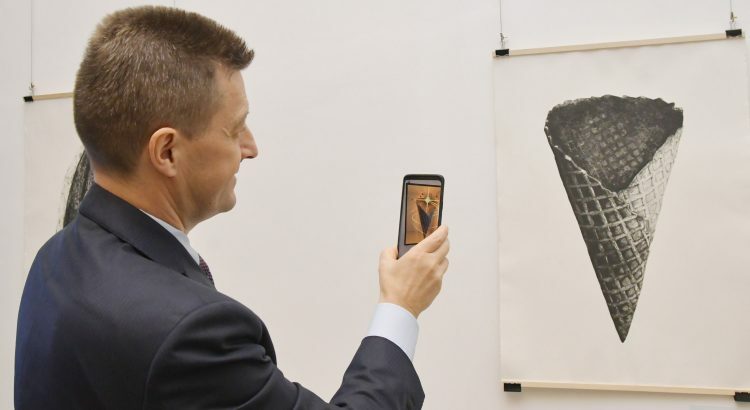 Thanks to the new functionality of the application UBB Mobile, the bank’s clients can see the balances of their accounts in one place via their mobile phones also in 4 other banks for now – UniCredit Bulbank, DSK, Postbank and First Investment Bank. A necessary condition for adding a new account is for it to have IBAN number and to be accessible online. An online survey of UBB, conducted at the beginning of this year, shows the readiness of Bulgarian consumers to take advantage of such innovation. Over half of respondents have accounts in more than one bank (52.9%), and almost 3/4 would use a mobile application that shows them data on the status of their accounts in more than one bank (72.9%). The innovation is an advantage namely for individuals who have bank accounts in more than one bank and is convenient for monitoring account movements and receiving details on a given transaction. The details on a specific transaction may also be exported to PDF. The introduction of the new functionality has been enabled by the Payment Services Directive 2 (PSD 2), as per which banks should provide other payment service providers (banks and non-banks) with access to the accounts of clients maintained with them upon the clients’ consent. The security of the information about bank accounts and movements on them is ensured via all protection mechanisms of the mobile application UBB Mobile. 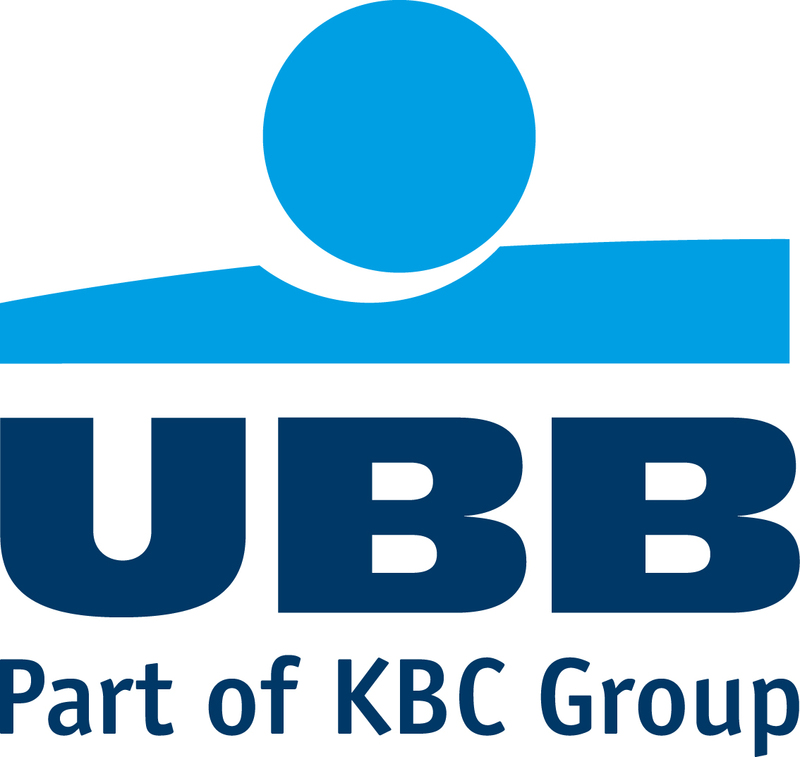 “UBB succeeded to implement multibanking in mobile banking first among the banks in Bulgaria and right after Belgium and Ireland in our group, which are the digital leaders among all core countries in the Belgian KBC Group, to which we belong as well. This technological innovations is only one of the many projects in the innovations field, through which we are aiming at the innovations leader position in Bulgaria,” said the CEO of UBB Mr. Peter Andronov. UBB is the first in Bulgaria to offer its customers multibanking, ie. the ability to manage your accounts in various banks directly from UBB’s mobile banking. This technological innovation is just one of the many innovation projects with which we aim UBB to become one of the innovations leaders in Bulgaria”, he added also. “The further development of the mobile banking is among the priorities for UBB this year. The financial sector is a way behind and needs to catch up the usage maturity of a number of other mobile services. It has a great unused potential to do so. Only for one year the UBB’s clients who have mobile banking have increased by 25% and now account for 24% in total of our active users”, added the Innovations Leader of UBB Mr. Christof de Mil. UBB Mobile is a specialized application for mobile devices – mobile phones and tablets operating on Android and iOS. The application aims at effecting main active and passive banking operations by individuals and companies, as well as obtaining general banking information. The addition of the new multibanking functionality is in line with UBB’s vision for modernizing and digitalizing its processes.